Welcome to the English website of African Roots. 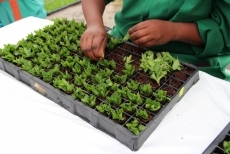 The name African Roots says it all: all young plants which we offer do originate African soil. 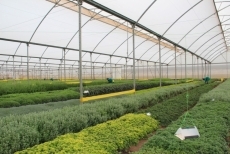 African Roots is the sales organization of Highlands Plants Ltd. in Kenya. The perennial plants of African Roots are an important and constantly expanding part of our business. A selection can be made out of a range of over 175 varieties of plants. 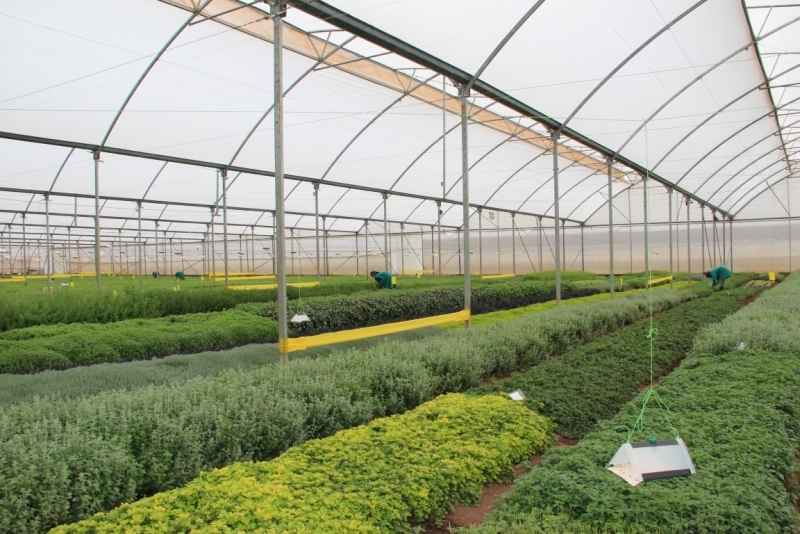 The best results are achieved when we deliver rooted cuttings. 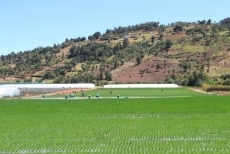 The African Roots products are cultivated by Highlands Plants Ltd. Highlands Plants is located in Tumaini at an altitude of approx. 2.600 meters in the fertil highlands in the middle of Kenya. 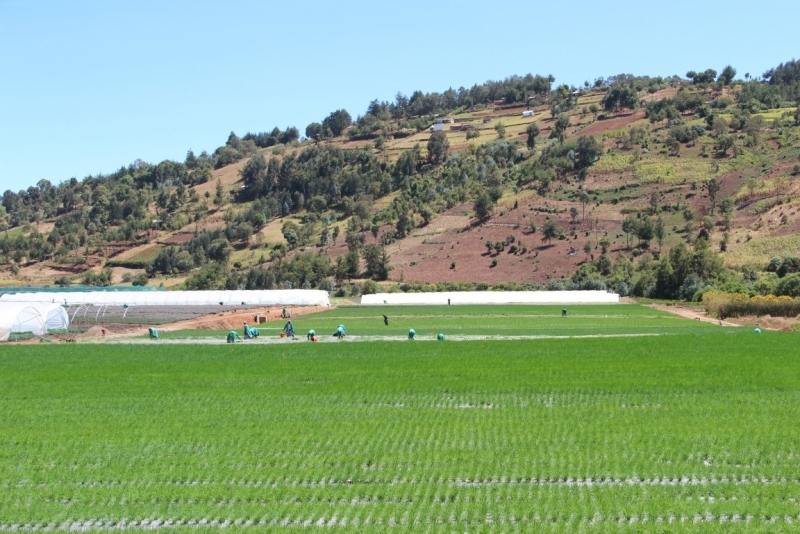 Tumaini covers a production area of 28 ha. 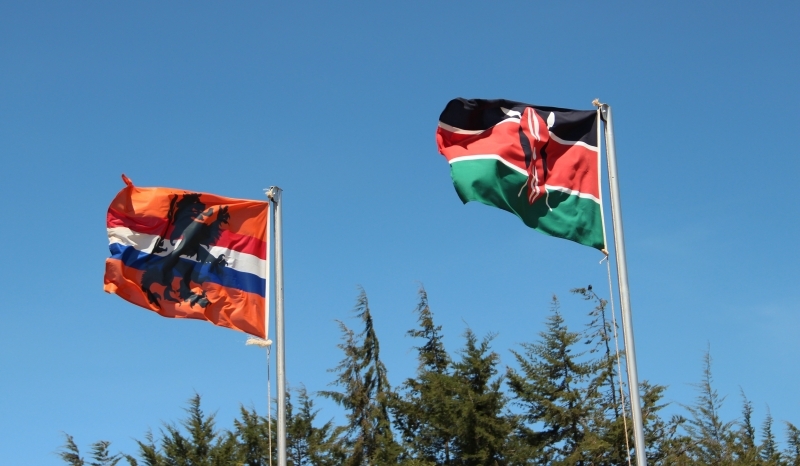 Via African Roots B.V. in Holland, we deliver the parental material of cuttings, perennials en (ornamental) grasses. Besides this, Highlands Plants produces a large amount of fresh herbs and rooted herbs. Experience within the different product groups has been built over years. Each product group has a thorough breeding approach and by combining knowledge and experience we achieved the most optimum breeding strategy. We kindly invite you to get familiar with our rich assortment and hope to catch your interest in the great opportunities the African soil offers.